I adhered the camera and falling photos onto a strip of paper from the same pack, I love the boldness of this design and there are several other great background patterns in the rest of this pack as well. The dinosaur and camera were stamped in Sahara Sand onto Whisper White cardstock and I added a sentiment in Emerald Envy from the coordinating Pieces and Patterns (available June 1) stamp set. I die cut this using the 3rd largest square from the Stitched Shapes Framelits and die cut a frame in Emerald Envy using the 2nd and 3rd largest to layer behind. I took some quick shots of my pre-order goodies and this is the paper pack and stamp set I used for today’s project. You can’t see all the DSP patterns but you can see the camera and dinosaur sheets I used. This DSP and stamp set have an eclectic mix of imagery that really appeals to me and I think I’m going to get a lot of use out of it over the coming year. I can see lots more fussy cutting in my future! 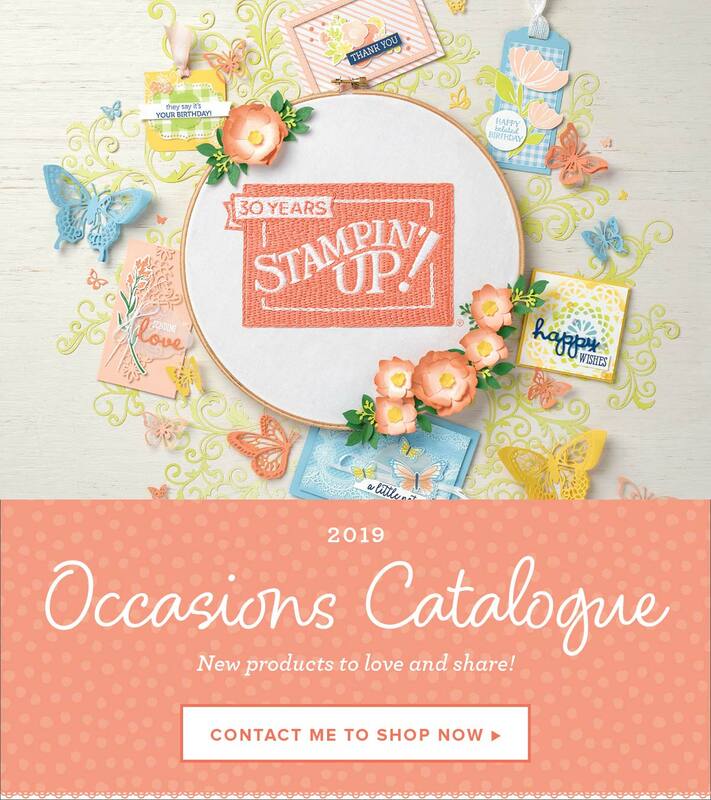 Previous Post Sneak Peeks from Stampin’ Up! Next Post Current promotions are ending soon! I just love this card! How awesome!